Kasugai knows how to sweeten your day! 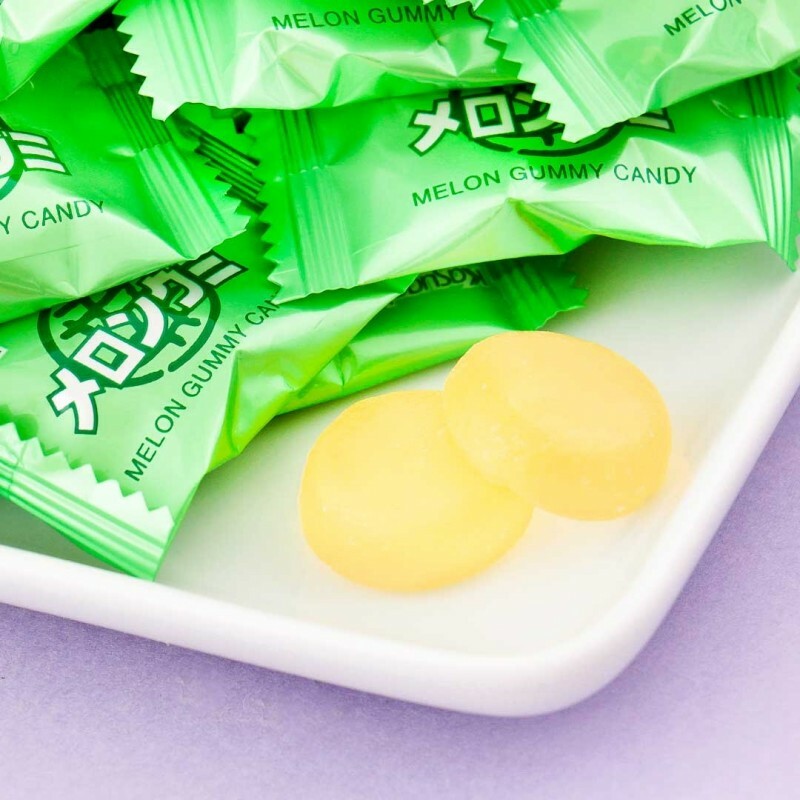 These Cantaloupe melon flavored gummies are so delicious and juicy! 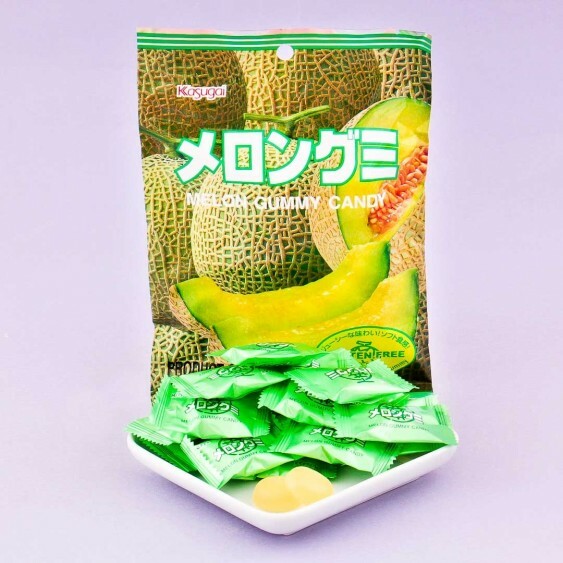 With a super soft texture, pure melon juice extract, and sweet flavor, it's a perfect treat for everyone. Every gummy has been wrapped individually, so you can take a couple with you and share with friends easily. Yummy!